We believe that those who work daily within the built environment industry are the best placed to train others in the critical knowledge and skill sets required for excellence. BILT is the premier global BIM training event. We create communities based upon sharing experience among users. Our roster of speakers are global experts drawn from experts from leading design, engineering, and construction firms. Come and be immersed in an optimal environment for the expansion of the digital capabilities for today’s design and construction professionals. 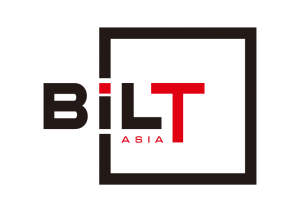 BILT is supported by the Building and Construction Authority (BCA) Singapore. Delegates will obtain a Certificate of Training as proof of their commitment to workforce development training and technology adoption in BIM. CPD points will be available. BILT is the only global, non-profit conference series dedicated to expanding adoption through education. Industry and Government Organisations around the world have endorsed us as a source for unbiased and effective BIM & VDC Training.